A contemporary-art complement to WISH ATL, THE GALLERY is Atlanta’s newest space for creative self-expression. THE GALLERY aims to be a gathering place for local doers, thinkers, and creators to share experiences within the context of contemporary culture. Programming includes dynamic exhibitions featuring local and international artists, as well as series that invite creative and curious community members to explore and foster their own creativity. 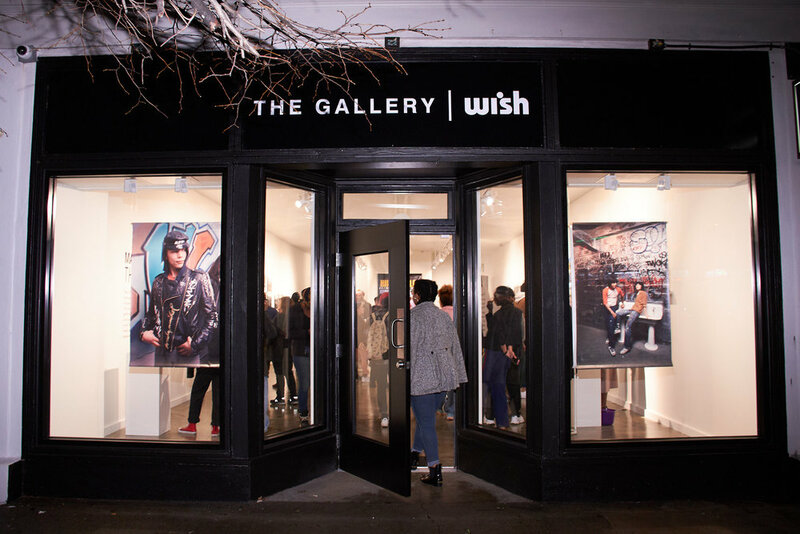 THE GALLERY hosts signature WISH ATL events in the music industry, fine arts, fashion and beyond. To submit artwork for consideration, click below. To host your event at THE GALLERY, inquire below.